Performance driving has been on the minds of Southern Ontarians recently, with the fast-paced Honda Indy Toronto drawing approximately 170,000 motorsport fans to the GTA for the races and festivities. 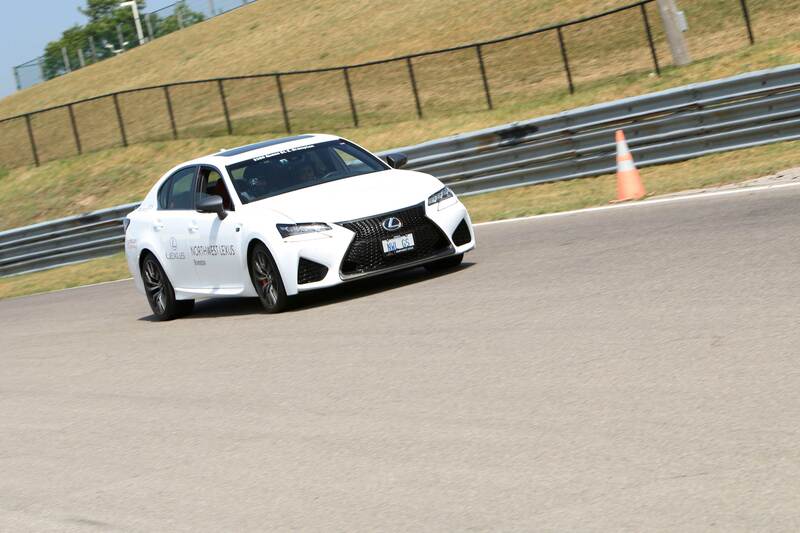 And performance was also on the minds of the staff of Northwest Lexus and the guests who accompanied them to Canadian Tire Motorsports Park last week to test the capabilities of the 2016 Lexus GS F.
Among the guests was Ontario-native racer Daniel Morad, who has been battling it out in the Porsche GT3 Cup Challenge in Canada and the US all year, including at the event at the Honda Indy Toronto this weekend. 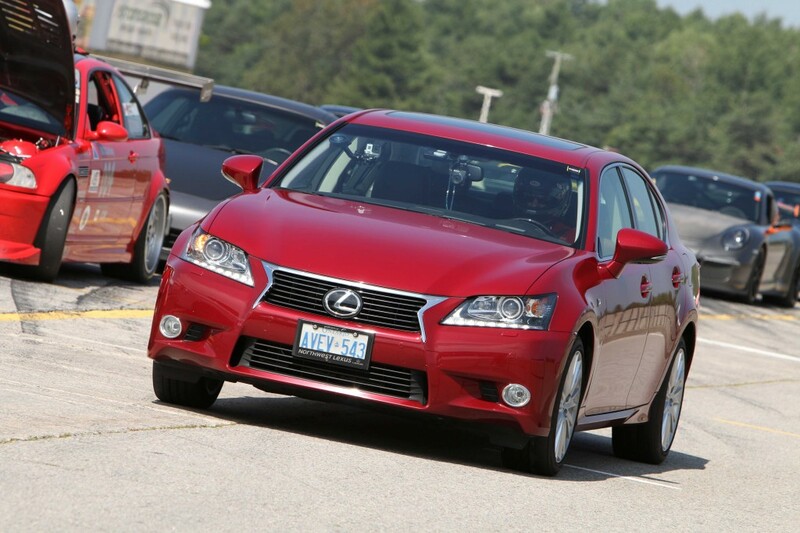 We gave Morad the keys to the 4-door sedan GS F to see what he could do with it on the track. 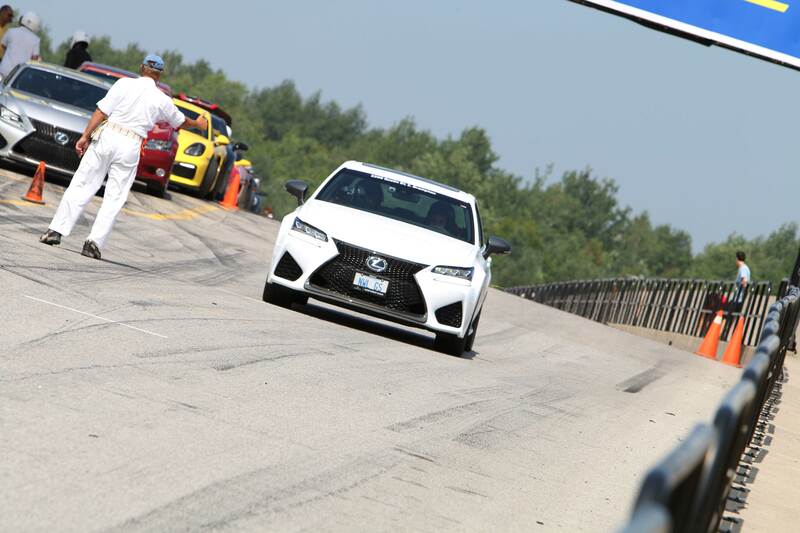 Track days like this are important to Northwest Lexus. 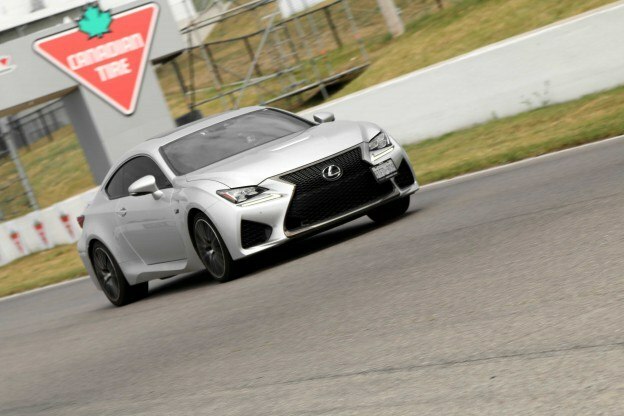 They give us a chance to foster our community by giving our valued clients and friends the opportunity to explore the potential of their vehicles in a safe and fun environment, as well as learn and test other Lexus products. Plus, it happens to be a whole lot of fun.